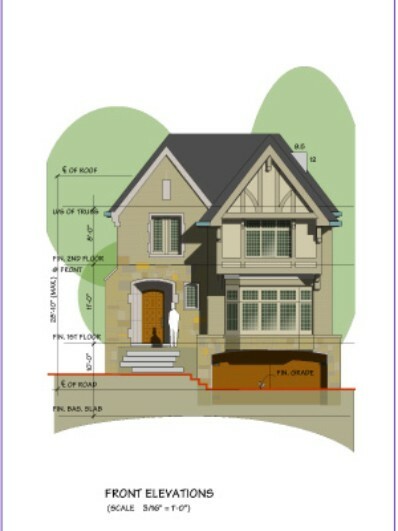 Already own a property and have architectural plans? Our construction management service will help guide and manage the entire construction process. There are no hidden costs. All builder discounts are passed onto the client. Our team of highly skilled trades ensure your home is built to the highest standards.